The five Oscar wins for The Artist did more than just introduce younger audiences to the magic of silent era cinema. It was also an introduction of sorts to star Jean Dujardin, and certainly brought director Michel Hazanavicius into the spotlight. While Hazanacicius already has a couple of other projects cooking, he may be looking to take on another promising new film which already has at least one Oscar winner in tow and the possibility of a second. Deadline reports that Hazanavicius is in talks to direct an adaptation of In the Garden of Beasts, based on Erik Larson's non-fiction book about the life of William Dodd, the U.S. Ambassador to Germany during the Nazi era. Dodd was one of the first to suspect the full extent of Hitler's plans, while his daughter Martha complicated matters by having physical relationships with a number of top Nazi officials. 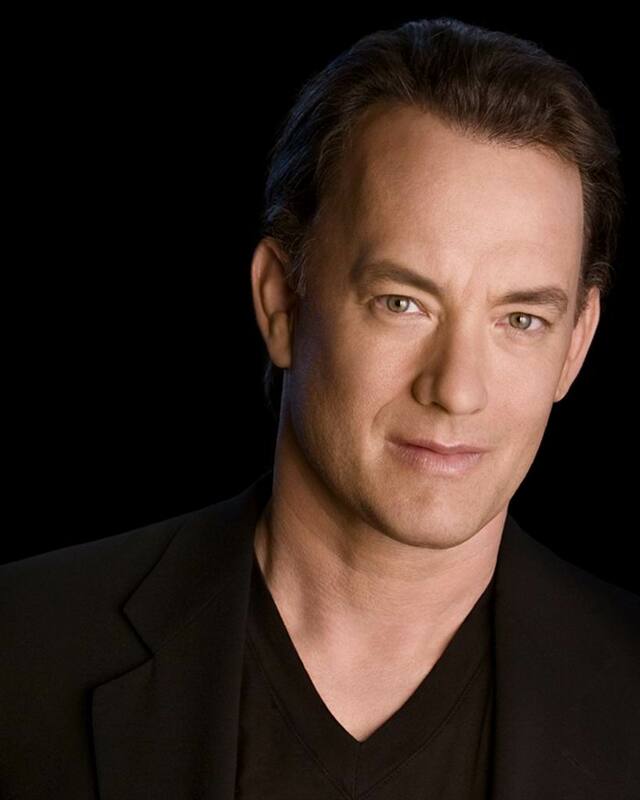 The rights to Larson's novel were picked up late last year by Tom Hanks, and the plan is for him to produce and star as William. The role of Martha is being looked at as a possible starring gig for recent Oscar winner Natalie Portman, but no firm deal is in place with her just yet. Since her return to acting she's set herself up for a number of projects, so finding a way to slot this one in could be a problem. 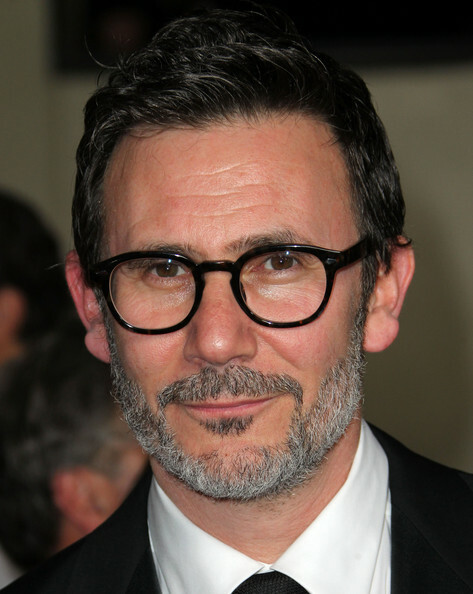 Hazanavicius also has a pretty booked up schedule so if he signs on for this it could be a couple of years before it really gets rolling. But clearly this is a film worth keeping a close watch on and seeing how it develops.